Today, Google Ads (formerly known as Google Adwords) is one of marketers’ most essential tools, allowing you to create a variety of ads that can appear on Google and other sites such as Youtube and Blogger. Just think about it: every second, Google process over 40,000 search queries, That’s a LOT of chances for a high-performing ad to be seen- millions a day, if you invest and optimize. It’s an opportunity you definitely can’t pass up! To make the most of this space, you need to know the basics. Adwords recently updated its interface to offer even greater benefit to its advertisers with a new ad experience. If you’re new to the world of digital advertising and want to start learning how to run campaigns on Google, this guide is for you. Read on! Google Ads is an advertising platform that displays your ads on the search results page and other partner sites to attract leads and customers who are interested in your product. Your goal will always be to appear at the top of the results page- however, whether this happens depends on several factors. What does Google take in consideration to position your ad? One of the most important features of Google Ads is its bidding system. In order to advertise on this platform and be eligible to appear on Google’s search results page, it’s necessary to bid on certain search terms or keywords. Although it seems like a simple process, carrying it out can be quite tricky, as it requires choosing a bidding strategy. 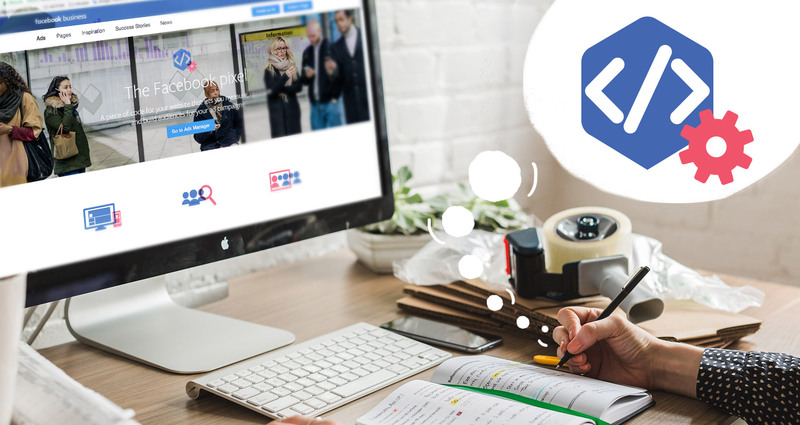 In each bid type, you can specify a maximum bid amount, maximum payment per click on your ad, and make these rates adjustable depending on the campaign’s performance. The quality score is how Google rates the quality and relevance of your ad. Relevance of landing pages, keywords, CTAs and expected click-through rates are taken into account when making this estimate. Remember, the higher the quality of your ad and its content, the lower the cost of your bid and the better your positioning will be. The best thing you can do is to be consistent, use relevant and VERY specific keywords, and display them in both your search engine ads and landing pages. The idea is to be as specific as possible about what the user will get so, so they’ll click on your ad faster. The ad rank dictates the position your ad will have in search engines. This positioning is determined by the quality score, and your maximum bid per click. Keep in mind that this value may change. Your ad rank will be recalculated every time your ad enters an auction, in which Google decides which ads with the relevant keyword will appear on the page, and in what order. With each new query to the search engine, there’s a new auction and probably a new ranking. 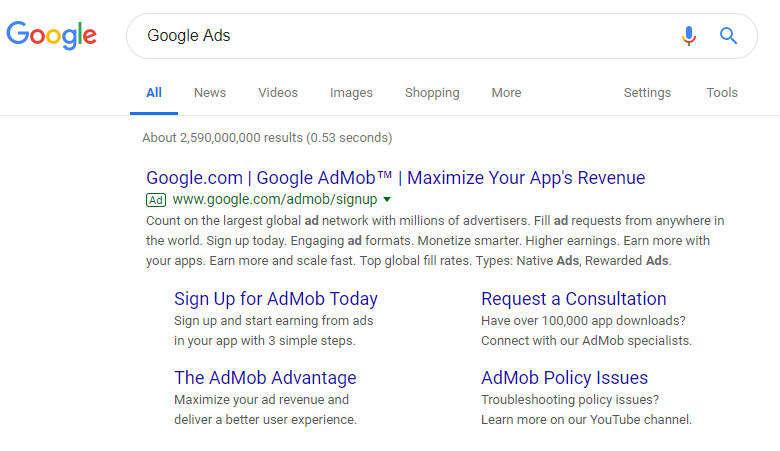 Now that you know the basics of how Google Ads works, let’s move on to the good stuff: the types of campaigns you can create. Currently, AdWords has a good variety of campaign options to choose from, each built around an advertising goal based on the actions you want your customers to take. Once you have an idea of what your goal is, you can select the type of campaign you want to launch. Google Ads offers you the following options. 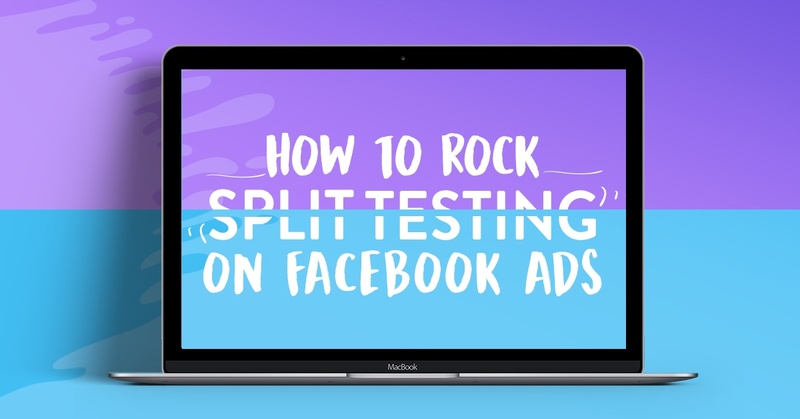 These campaigns focus on getting a person to take action, whether it’s clicking on the ad or making a call to your company. They are a good choice if your goals are making sales (great for retargeting), gaining new leads, or driving traffic to your website. In this campaign, ads can be displayed on several advertising-supported websites- not on the Google results page. 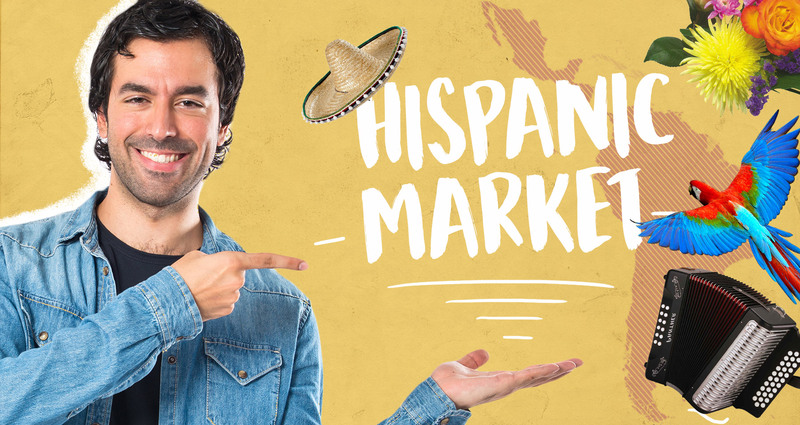 This campaign allows you to attract the attention of customers before they even do a search for your product. Your ad can appear in different places depending on your targeting criteria, such as keywords, topic, placement, and remarketing. The goals for these campaigns are quite varied: sales, leads, website traffic, brand and product consideration, and brand awareness and reach. The selection will always depend on the actions you want users to take. If you’re a retailer, this is for you. Shopping campaigns allow you to create ads to promote your products, bring traffic to your website and attract more qualified leads. These ads will also be displayed on Google and all over the web. 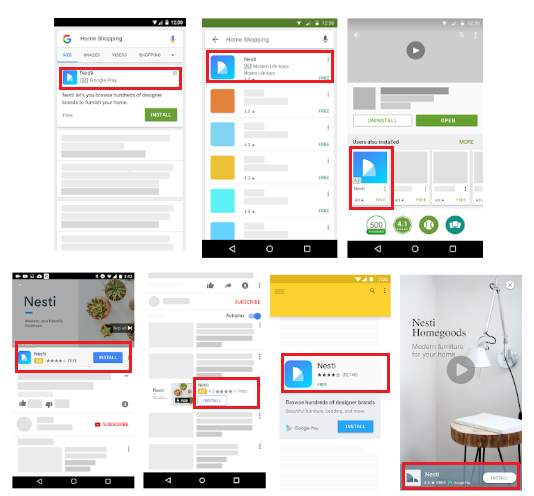 In this case, Google uses your Merchant Center product data to decide where and when to display your ads. For example, once a user makes a query in the search engine, Google uses the data from the Merchant Center to display the most relevant product for the potential customer. If your goals are to make sales, drive traffic to your website or win new leads for your retail business, this is the type of campaign you want. The great thing about video campaigns is that you can create more creative ads that engage better with your audience. The ads generally appear before, after or in the middle of a Youtube video. They can also be shown on Google partner sites (Google Display Network). 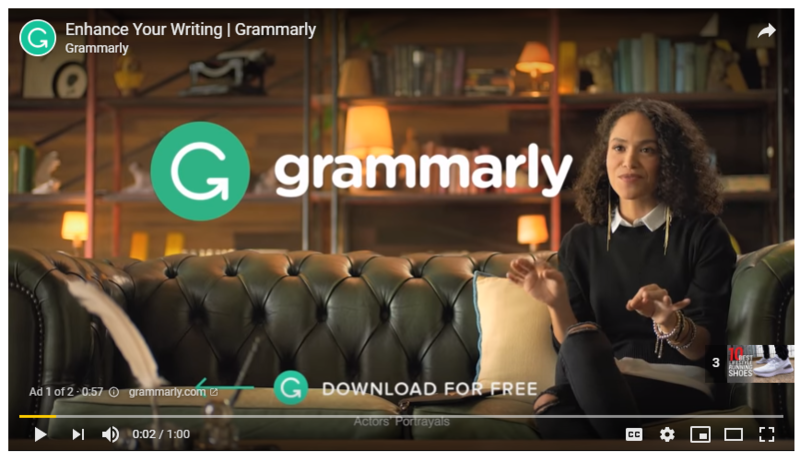 Usually, these ads cannot include text, still images, or other ad formats such as bumper ads (6 seconds ads that appear at the beginning of a Youtube video). Video campaigns are ideal for creating brand awareness and consideration, winning leads, and bringing traffic to your website. This type of campaign works for people or businesses that want to promote their apps. With this campaign, ads are positioned in Google’s properties: Google search, YouTube, Google Play and all partner sites in Google Display Network. 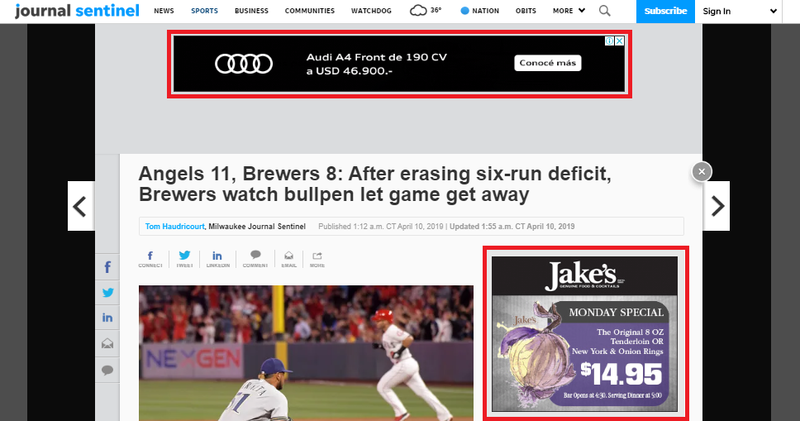 Google creates ads with various formats based on the text and language you propose. Once the platform creates the ads, it will display those that have performed better. How do you always create high-performing ads? Try different options to see what works best- different bid levels, geographic segmentation, and image sizes. Find the combination that brings you the greatest benefits. As you can see, campaign types determine where your ads will appear. This variety of options allows you to engage with new customers in different ways and on a variety of sites. However, none of this would be possible without bidding on the right keyword. Let’s quickly delve into keywords- and their counterparts, negative keywords. A keyword is a word or group of words, that Google uses to match your ads with the queries people do on the search engine. The more relevant and specific the keywords you bid on, the more likely you’ll appear on the results page and be at the top. Once a term used by a user matches your keywords, your ad enters the Google auction mentioned above. Here, your keywords play a very important role, as they determine your quality score which directly influences the ad rank of your ad. The more relevant your keyword, the better your quality score and ad rank. How do you make your ad focus specifically on relevant keywords to your audience? A good strategy is negative keywords. Google Ads gives you the option to exclude certain terms, known as negative keywords, that are related to your keywords, but are in fact relevant to a different audience or product. 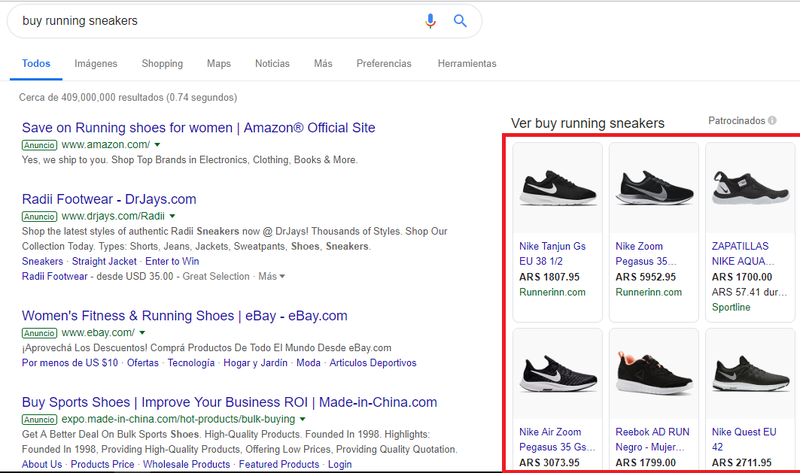 For example, if you are a retailer specialising in orthopedic sneakers, you may want to add as a negative keyword terms such as “running shoes.” Why? While your orthopedic sneakers are running shoes, people searching with the term “running shoes” are less likely to be interested in your specific product- making your keyword a lot less relevant to them, and a lot more likely to lower your overall quality score for appearing to an excessively broad audience. Keywords are the key to a successful campaign. Choosing them carefully is mandatory when creating new ads. Always look for terms that your audience uses in search engines, and which are related to your industry and product. We’ve covered the basics of Google Ads! You’re ready to start creating ads and try all the features this tool has for you. Want to explore the full power of Google Ads? Contact us– we’re ready to answer all your questions, and even build your new ad campaign from scratch! Having a strong customer relationship is more important than ever. Advancing technologies and new communication channels have made consumers very aware of their options- and a highly personalized experience is now the expected norm when interacting with brands. It’s not enough to offer a fantastic product or excellent service; customers now expect immediate answers and personalized interactions. Brands capable of making this happen will connect with their customers and create long-lasting relationships. To connect with your customers, first, understand what they’re thinking and talking about. What are their pain points, complaints, and needs? By using social listening (link: SproutSocial) you can understand and analyze the conversations and trends around your brand and industry, and use those insights to deliver real value to your customers. You’ll create content that’s relevant to your audience; in turn, they’ll identify with you, and feel you value their interests. According to The Social Habit, 42% of online consumers expect a response to their inquiry within 60 minutes- if not, they’ll often express their discomfort by complaining across social media. Conversely, an immediate answer will delight your customers, increasing the likelihood of building a loyal relationship. Chatbots are very helpful for this, giving brands 24/7 two-way communication with their audiences through instant messaging. It’s a great, cost-effective way to deliver fantastic customer service and build stronger relationships with your audience. Thanks to analytics, marketers can see consumer behavior, purchase preferences, habits, and more- ingredients for customizing our responses to them. Using previously gathered data from past interactions allows you to tailor not only your responses to consumers but outgoing messaging (i.e. marketing) as well: for example, if a person bought a skirt on your website, you can send them an email with suggestions of the perfect heels to match. This kind of personalization helps you to build a connection with the customer and make them feel valued. In a previous post, we mentioned how essential an authentic voice is. The future of marketing is more transparent and personal, and brands need to follow suit in their communication style. Authentic communication works because people relate to your brand and perceive you as reliable and trustworthy, making even initial connections stronger. The key to being authentic is showing your human side and personality, consistency, and maintaining your core identity (i.e. staying genuine) at all times. Showing appreciation builds customer relationships that last longer. A simple way is by rewarding loyal or active customers with contests and competitions with the opportunity to win an attractive prize. Contests on Instagram are very common; in addition to strengthening relationships with long-time customers, you generate buzz and brand awareness in new audiences. Another proven winner is a loyalty discount program, where customers earn points when buying your products and services, redeemable for rewards. Of these, the former is best suited for business models expecting few, high-value interactions with consumers, such as durable goods or expensive items such as fine jewelry. The latter is best suited for models based on frequent repeat engagement, such as affordable fashion, food, or recurring services. Whether customers have positive or negative feedback, asking for it is invaluable- it makes you aware of weaknesses in your service you may not have known existed. When given the right means to express their feedback, customers often provide the solutions to the very problems they complain about. Another critical benefit of frequently soliciting feedback is emotional- even if a problem can’t or won’t be solved, giving consumers a voice and allowing them to feel heard improves their perception of your brand. Remember, negative feedback is as valuable- or more- as positive. “Under promise and over deliver.” Always look for ways to go the extra mile and impress your customers so they keep coming back. Some easy but valuable ways to exceed expectations is to deliver a product before the date you promised, offer incredible discounts and promotions to long-time customers, and provide additional support (such as product service check-ins) even though your customers didn’t ask for it. Building connections with your customers must be an essential part of your digital marketing strategy. You will win the affection of your customers, and also it will keep your brand ahead of your competitors. At Motion Ave, we understand the importance of taking care of our customers, and we can help you build strong connections with your customers as well. If you need a hand, just let us know. What are other ways you build stronger relationships with your customers? What’s the best thing a brand has done to earn your respect? Comment below and tell us your story! When we talk about marketing trends, we often forget that content marketing is one of the most appealing and underrated; everyone loves helpful and educational content that can help us define and solve a problem. 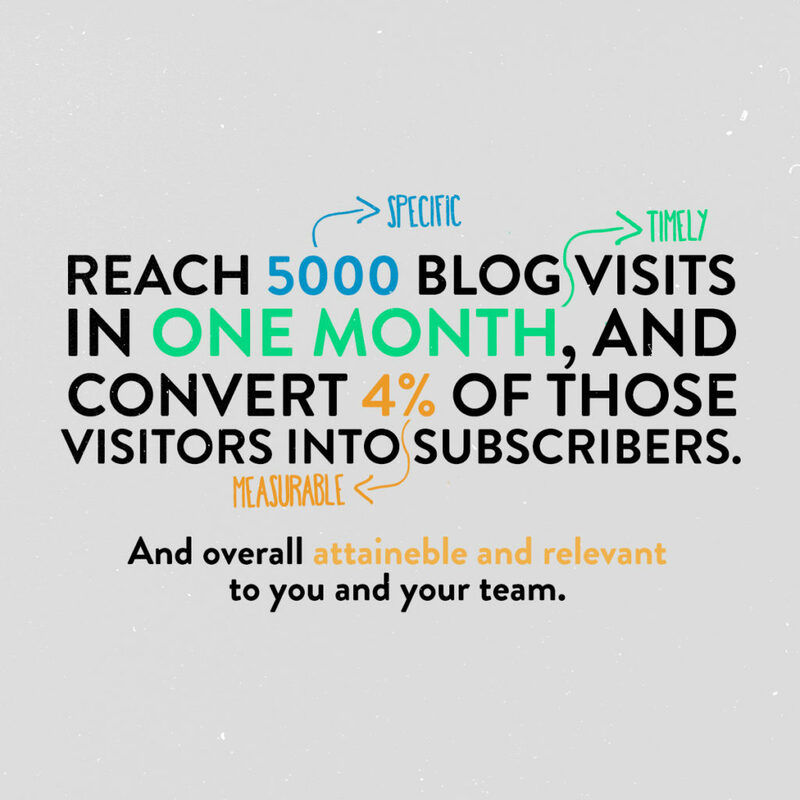 So, how do you start creating a content marketing strategy that your prospects will value? 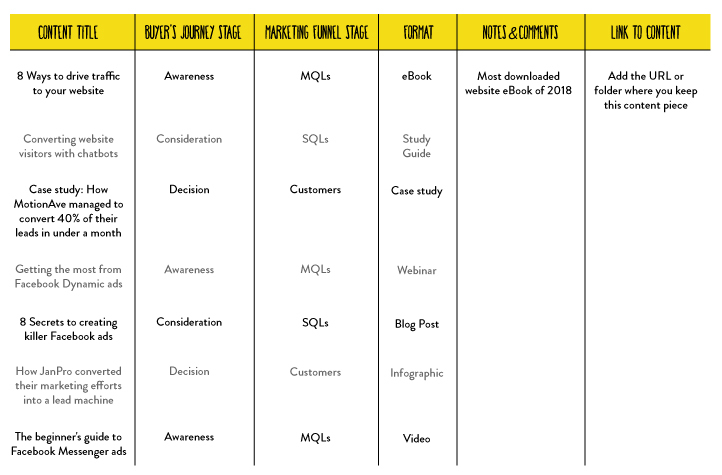 Here’s some of the most effective techniques to create a killer content strategy that will not only drive traffic to your website, but that will also drive readers down your marketing funnel. I can’t overstate the importance of buyer personas. 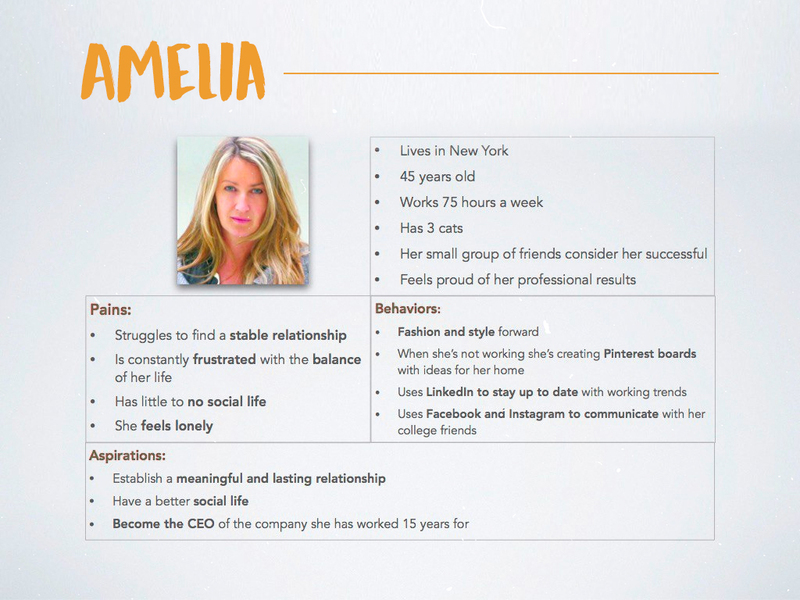 Without investing time and effort in creating personas, your marketing content strategy WILL FAIL. It’s like trying to find a needle in a haystack… with your eyes closed. If you don’t know the pain points your current and potential customers are facing, you won’t create content they’ll read- simple. How do you create a Persona? Start by interviewing your current customers wherever possible. If this is a challenging task, send visitors to your site, blog, or eCommerce store a survey and offer something in return if they fill out all the questions. You can also take this opportunity to gather real quotes from them, and use this collection as part of your persona creation process. If you don’t have a lot of information to start off, create a simple template and improve it over time as you gather more information from customers and leads. With buyer personas defined, it’s time to audit your existing content, and identify all the marketing assets your business has at its disposal. This is an analysis of every piece of content your team has ever created! It will help you understand which buying stages and buyer personas need more attention and content- what you have, what you need, and what should be improved. A content audit keeps your collection organized, keeps your team on the same page, and makes it easier to repurpose past content that remains relevant to your prospects. Setting SMART goals will give you a long-term vision of where you want to go, and short-term motivation since your standards for success are clear and possible. Your goals should always be realistic and precise- if you have a hard time defining them, look at your old data and start from there. If you don’t have any data from previous months, look at competitors’ blogs as a benchmark – tools such as UberSuggest can give a domain overview, keyword suggestions, content ideas and more. This seems repetitive, but as you write each blog post on the topic, you can make your headline more specific. Don’t forget that content written for the decision stage will always offer your product or service as the final and best solution to the reader! As Hubspot says, content is defined by purpose, topic, and format. It’s always better to have a few posts that add a lot of value than hundreds that may be skipped- quality over quantity, always. Don’t forget that you can use various formats for your content offers; the more diverse, the better, unless you’ve already identified one or two types of formats that your audience loves. Finally, no matter who the target audience of your content- consumer, B2B, or something else- the reader is a human. Write to humans, and communicate as though you’re speaking to humans. The most essential quality of content that is read to completion and acted on is a genuine voice. Looking to create and deploy a killer marketing strategy with help from the experts? Drop us a line– we’re the experts you’re looking for! Marketing trends are constantly changing: we’ve seen the boom of email marketing, Facebook and Instagram Ads. Now… it’s the age of chatbots! Why? Today’s marketing is all about customer experience (or CX)- and chatbots are the perfect tool to improve your customers’ CX. The rising demand for a personalized CX has made chatbots a natural choice; they’re changing the way industries offer their products or service to the market. Chatbots offer a low-cost solution for 24/7 customer service, and when properly deployed, will be adaptive to each visitor’s needs. Chatbots can reduce up to 30% of the company’s costs for communication with customers according to research done by Business Insider Intelligence. Gartner forecasts that by 2020, over 85% of customer interactions will be handled without needing a human. Just like any AI application, chatbots are only as good as their programming. 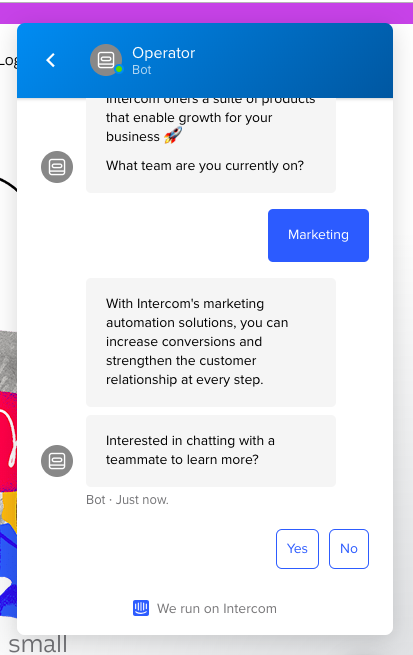 Fortunately, chatbots are becoming more advanced, intuitive to build, and user-friendly every day- you can create multiple sets of triggers for your bot to engage a visitor, and even learn from your customers (depending on how advanced your chatbot’s AI is). In most cases, chatbots are easy to customize for your CX needs- and you don’t have to be a coder to do it. Because of their high level of customization, chatbots can be deployed for a wider variety of purposes than you might imagine- anything from Q&A to account servicing to sales. Here are a few ways you can start using chatbots in your marketing strategy. Conversational marketing is engaging an audience (website visitors) to gather feedback, then using this information to personalize customers’ buying cycles and generally improve your CX. a. List the questions your customers usually ask when visiting your website- and the best answers. This will be the foundation of your bot’s knowledge base. b. If you don’t have a lot of information from your customers yet, that’s ok too- have your team go through your website’s buying steps and craft questions and answers of the steps where they got lost, or things weren’t clear. Asking people uninvolved in the design process of the site is best, as they’re “naive” users, just like your visitors will be. Everyone responds to a UX differently- this is where diversity in your site testing is essential! c. After putting your bot to work, don’t forget to do constant rounds of optimization- this by far, is the most important step. It’ll help you improve your conversational marketing strategy, and it’ll also help gather valuable feedback on how your visitors live their experience on your website. Chatbots have something to offer during your entire lead cycle: Acquire, Qualify and Convert. But don’t wait until you have a lead on the hook to start harnessing their power- chatbots are also a great way to share important news regarding your business! We’re all sick of receiving 500 emails a day with promotions, news, and messages from multiple brands. Chatbots are a better way to approach your website visitors, and to share things that matter to our brand. Think about a webinar for instance (and I’m speaking from experience) – I absolutely love webinars, but I often miss emails inviting me to ones I care about because I get so much spam every day. On the other hand, if I visit your website, and I get a friendly message (presented in a very human way) from a chatbot about a super-awesome new webinar next week, inviting me to subscribe and add the event to my calendar on the spot, I’m very likely to do it! Chatbots are a great way to approach your visitors without being too invasive. If properly executed, this tactic will do wonders for you and your brand! 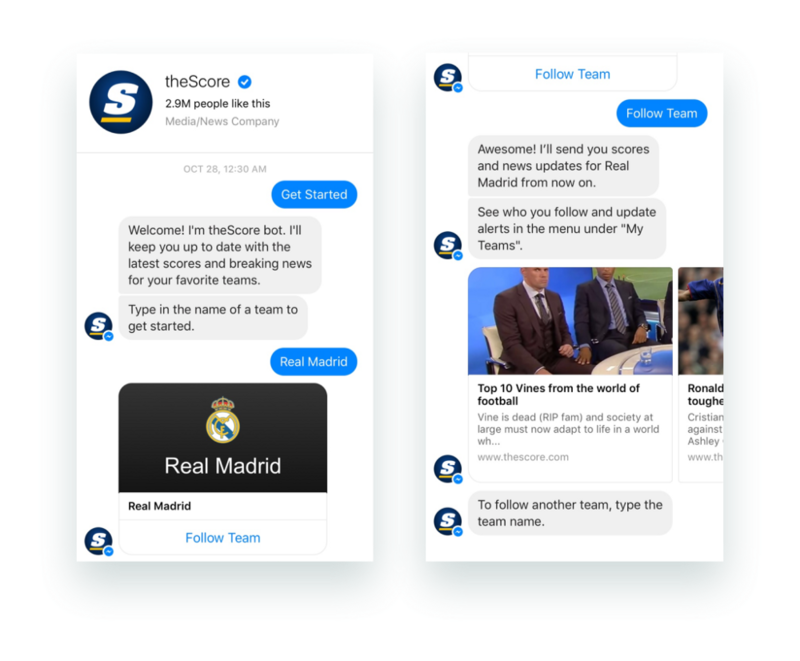 Bots can be used in this way to effectively share promotions, new collections, or news your audience should know- while simultaneously building your database! It’s a win-win for both you and your audience. Need I say more? Chatbots give you a 24/7 sales cycle! You’ll never miss sales opportunities- every visitor to your site can get the product or sales support to make their decision IMMEDIATELY. Chatbots can be programmed to offer specific products to specific website visitors and even offer other product suggestions. In other cases, bots can suggest great complimentary products to visitors who’ve already purchased something- think of the “you may also like..” feature usually appearing at the bottom of a sale page, this time presented in a more timely, social, personal manner! If you’re in the B2B business, bringing your chatbot to quality prospects is the best way to go. 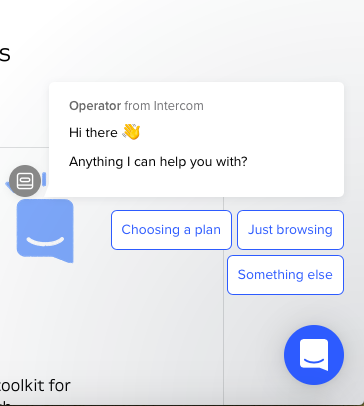 If you’re familiar with Intercom, you probably know they’re the perfect example of how to qualify a lead. 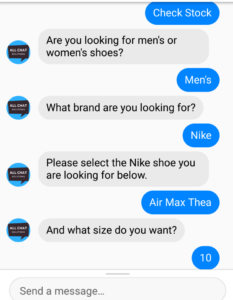 Notice how the chatbot provides all the meaningful responses to drive the conversation forward as choices, rather than a text box- this is a powerful way to use chatbots to drive visitor behavior in meaningful directions. As a visitor answers the chatbot’s questions, it’s qualifying them as a lead- and handing the information to the sales team, if they represent an ideal customer profile. Does content marketing drive your traffic? Your chatbot can help you build a large database by providing similar content offers to what your audience is currently reading. The real magic is when your chatbot can offer website visitors a downloadable item (such as a PDF or ebook) or even a link to one of your videos similar to the topic they’re reading. Best of all, you can set your chatbot to start a conversation with the user, offer the relevant content, AND ask for their email in return. You’ve built your database and helped your visitor with even more useful content- completely hands-off! As you can see, chatbots can do so much for you and your visitors- and their power and versatility is only increasing. They’re easy to set up and one of the most cost-effective CX solutions out there. Have you started implementing a chatbot strategy for your business? If so, what are the strategies that have worked out the best? Share your opinion in the comment below! Last, but not least: Don’t forget to make your chatbot sound human! Todos queremos tener siempre el diseño más innovador y refrescante, pero para lograrlo debemos entrenar nuestro ojo, y nuestra mente, de manera constante. 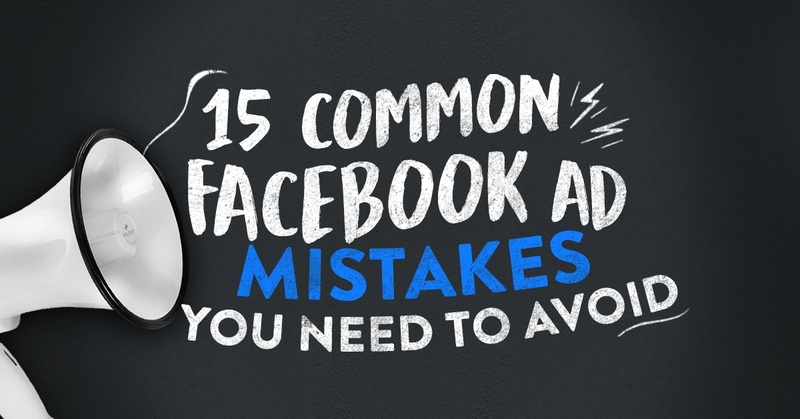 When getting started with Facebook advertising, most people view it as a straightforward task. There are many objectives for each business goal, and different formats you can choose. It’s no secret that marketers need specific strategies and tools to better understand their ideal audience and their reactions. 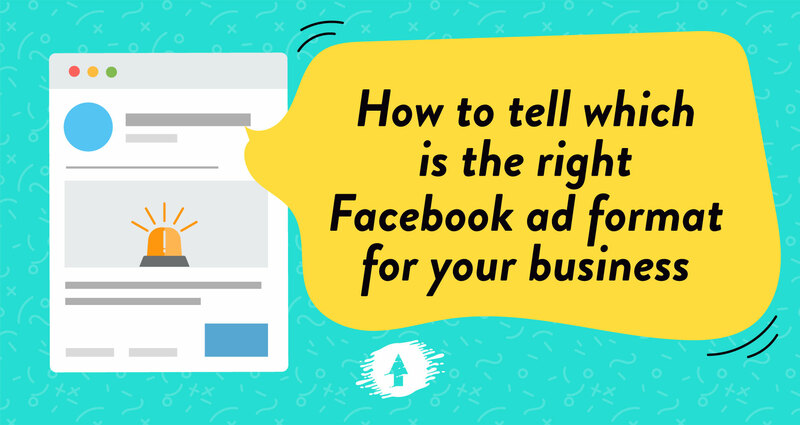 When advertising on Facebook, you want to be confident that your ads are reaching the right people, in the right place, at the right time; most importantly, you’ll want to feel certain your advertising budget isn’t being wasted. 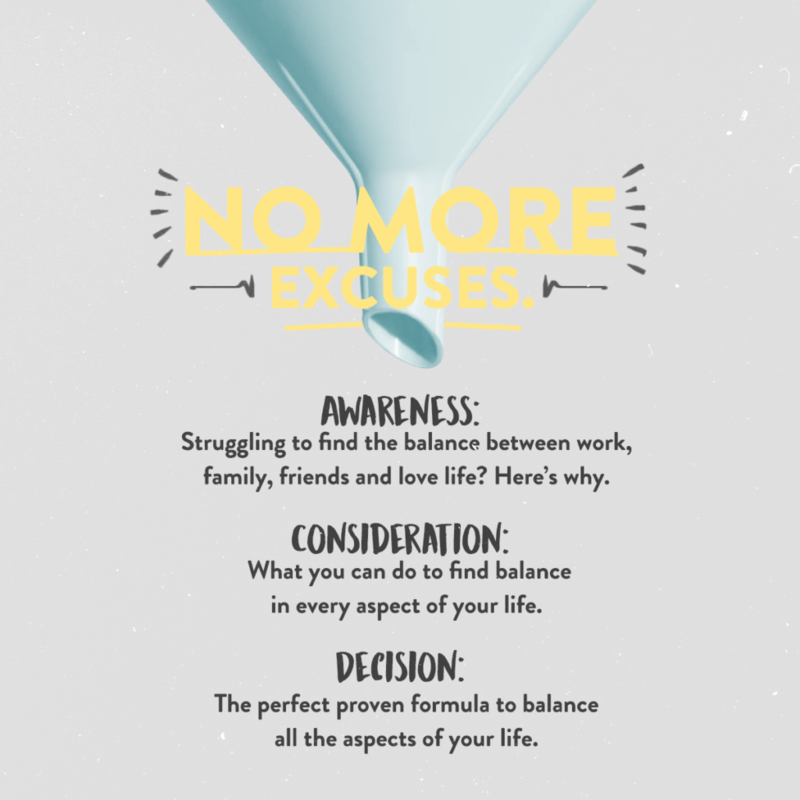 Motion Ave, Inc. 40.757645, -73.980367 Inbound Marketing and Design Agency.